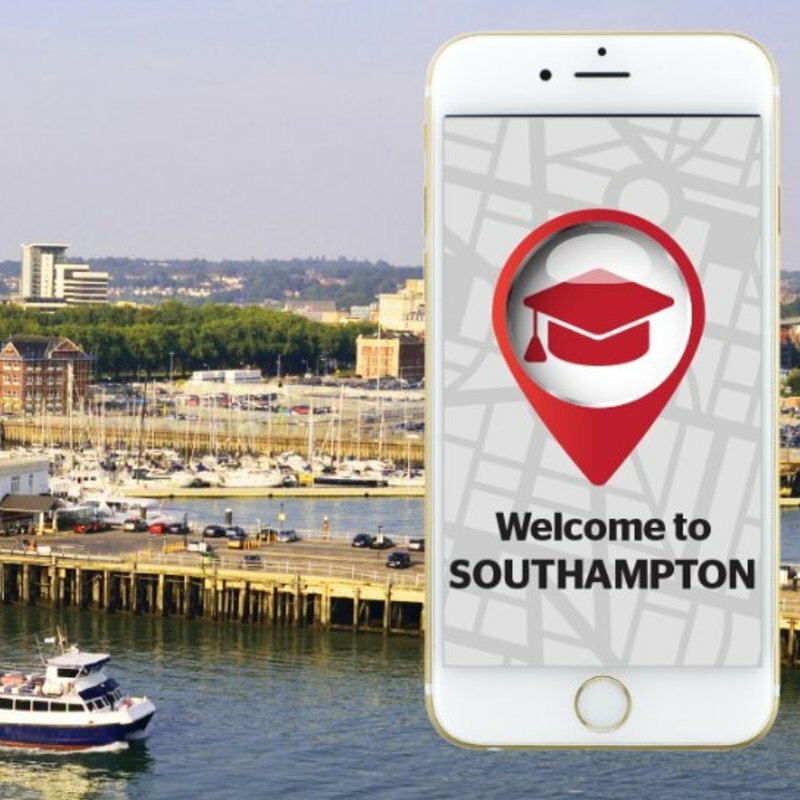 Study in Southampton - Which? 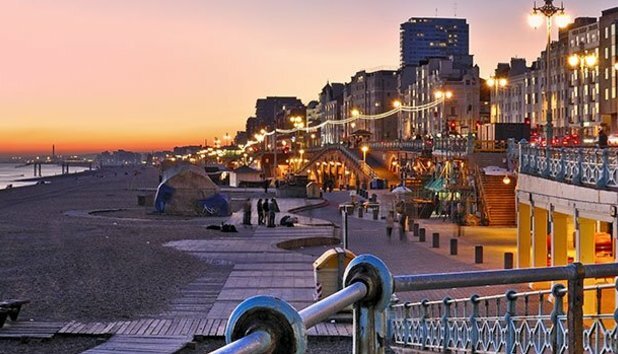 Sat on the coast, historical Southampton is the perfect medium between big town and small city. The legacy of the ship - which set off from Southampton - is closely tied to the city's history. Expect a steady stream of fresh faces in town - around 1.5 million passengers pass through the port each year. One for the pub quiz: the first model flew from Southampton Airport on 5 March 1936. Shopping and dinner at Westquay. Jesters is legendary among students. Trago Lounge serves brunch all day. Pub lunch at The Cowherds. See the ballet at the Mayflower Theatre. 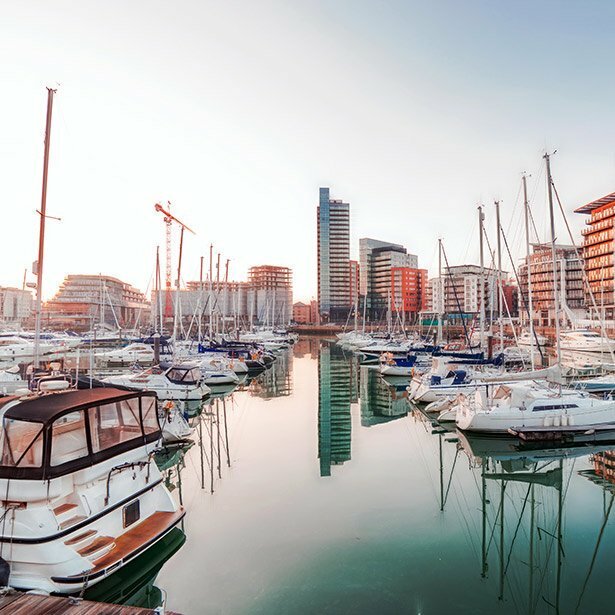 The Marina offers unrivalled views of Southampton's waters and is the perfect base for exploring the south coast. This beautiful green haven offers not only an abundance of public memorials, but also a miniature golf course! 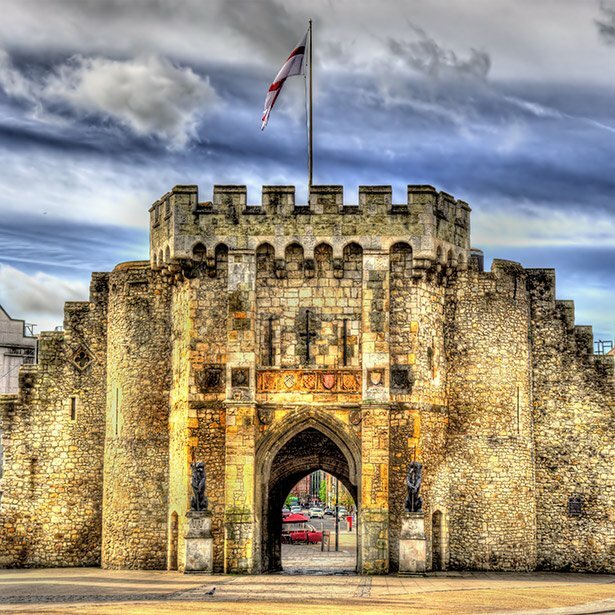 The Bargate, constructed in Norman times, is a Grade 1 listed medieval gatehouse in the city centre of Southampton. 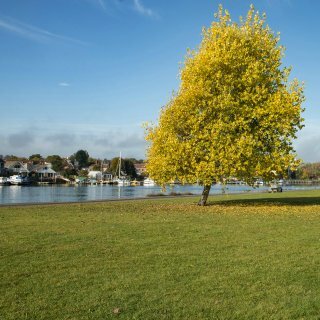 Take a leisurely stroll along the River Itchen, take in the stunning views and absorb the peaceful atmosphere. 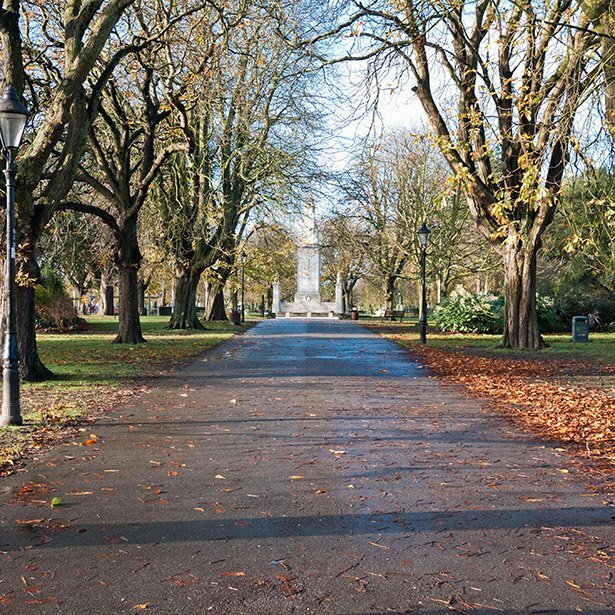 Southampton is great if you want a little of everything: it's a small city, is by the sea and has lots of green spaces. You'll hear about Jesters a lot. Cheap drinks and you don't have to dress up.You'll need specific 'Jesters shoes' that you won't be able to wear in public after. The Hobbit pub is a personal favourite, with a range of cocktails named after Tolkien characters (only £2.50 on Fellowship nights). Bedford Place also has some fun clubs. I live in a very popular neighbourhood in Swaythling. It's quite safe. There are lots of pubs quite near to me and the bus is convenient for getting to clubs. The quality of my house and the general area is of a good standard for students. I live in the Portswood/Highfield area. 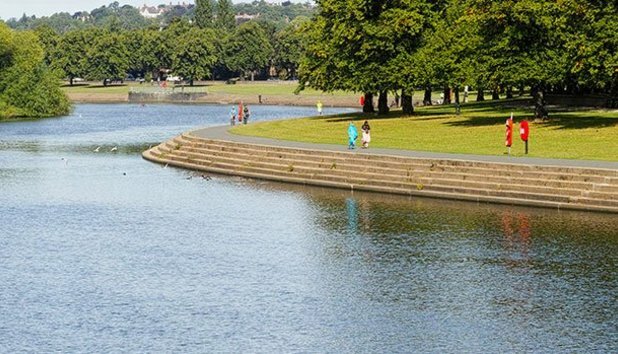 The location is ideal for me as I like to be close to uni, plus I'm only a 10 min walk from Sainsbury's. It's a relatively quiet area since the main clubs are further into Portswood and the city centre. The New Forest is on your doorstep for a cheap day out.